Hiago PSL Stallion in Isabel! 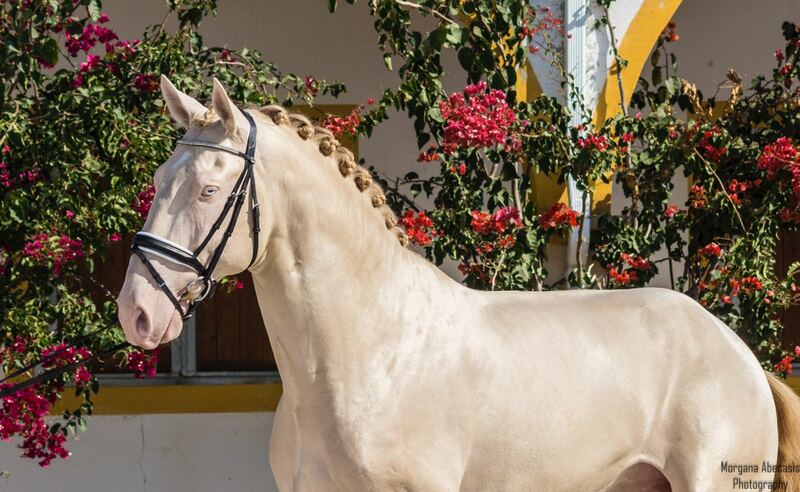 Hiago is an Isabel Lusitano stallion which has a nice sweet character. He has learned all the basics and has started learning his flying changes. He is more towards the calm side than the sparky side!